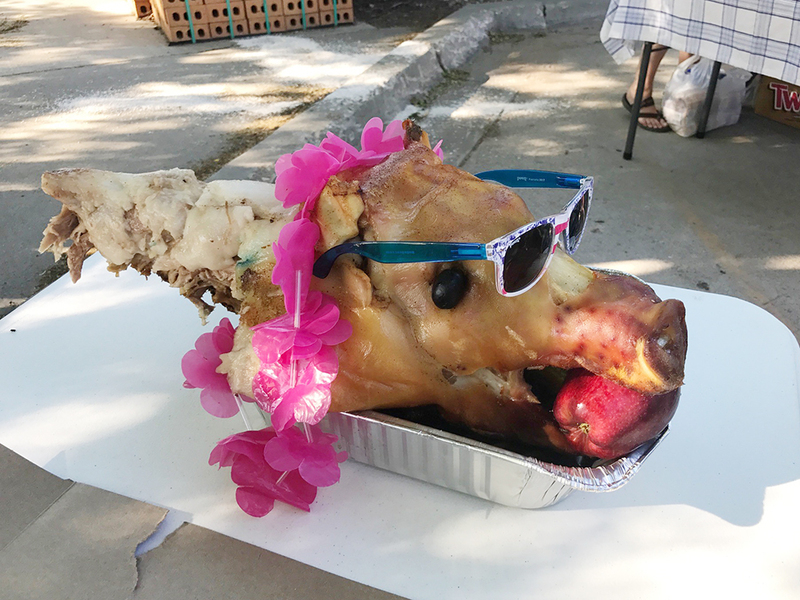 Celebrating 25 Years, Luau Style! 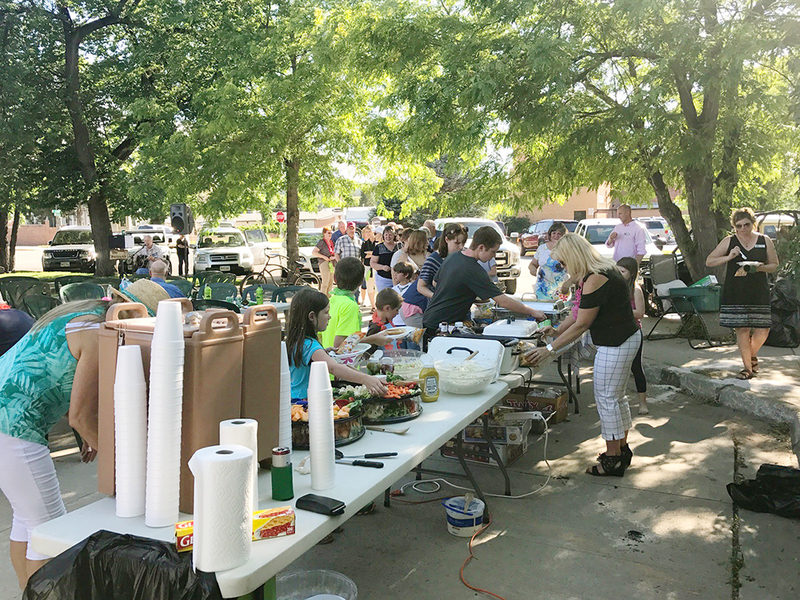 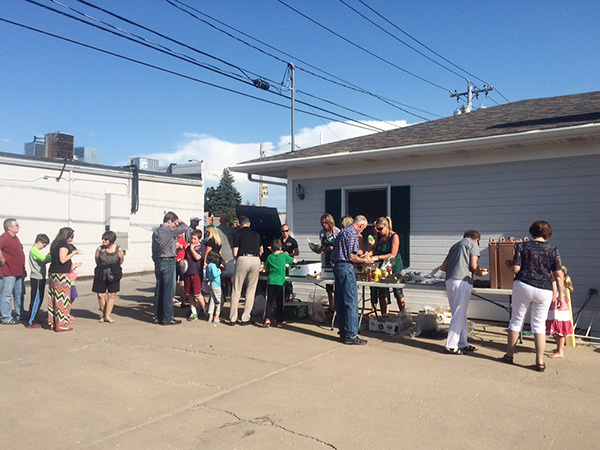 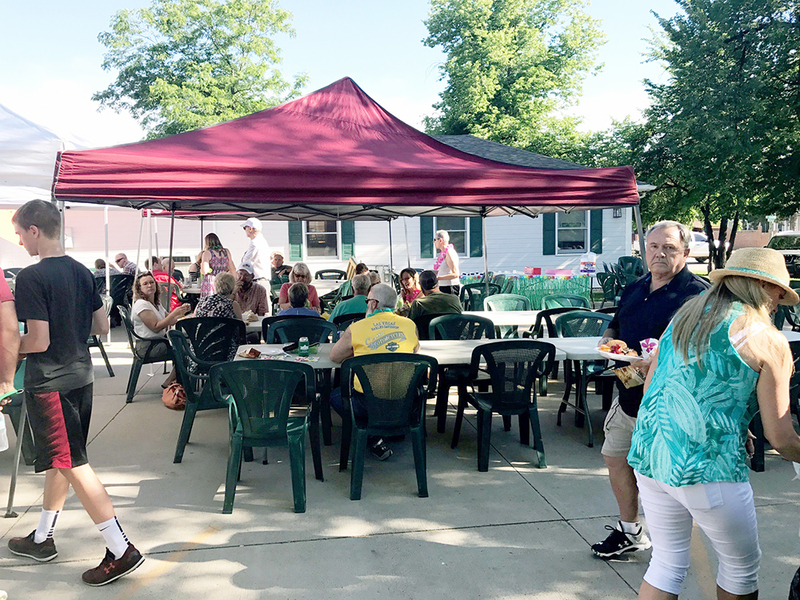 It turned out to be another wonderful evening for our 2017 Customer Appreciation BBQ! 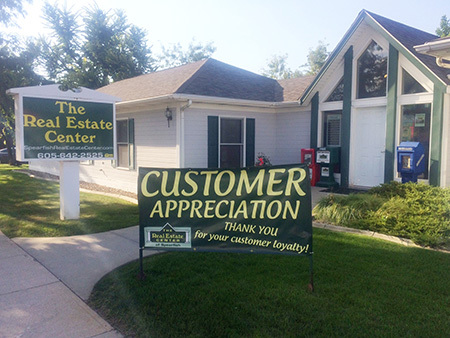 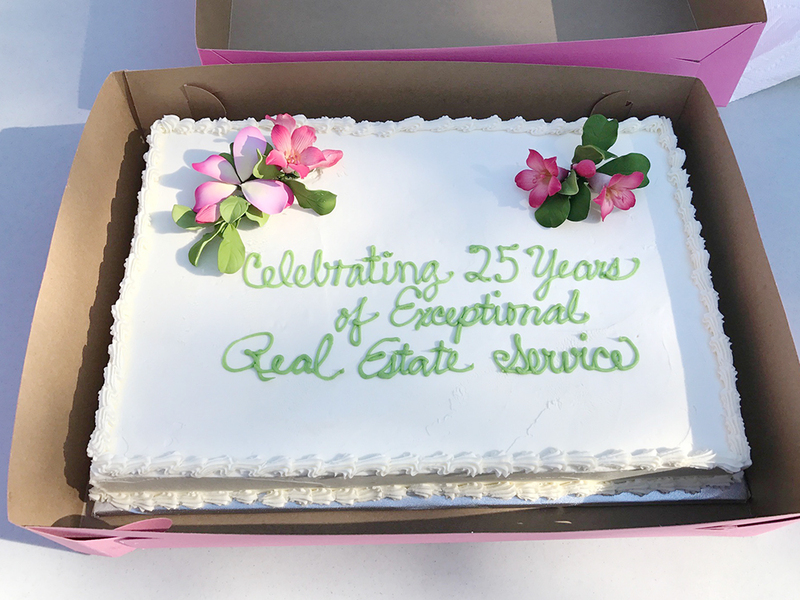 THANK YOU to our clients for coming out and celebrating our 25th Anniversary with us! 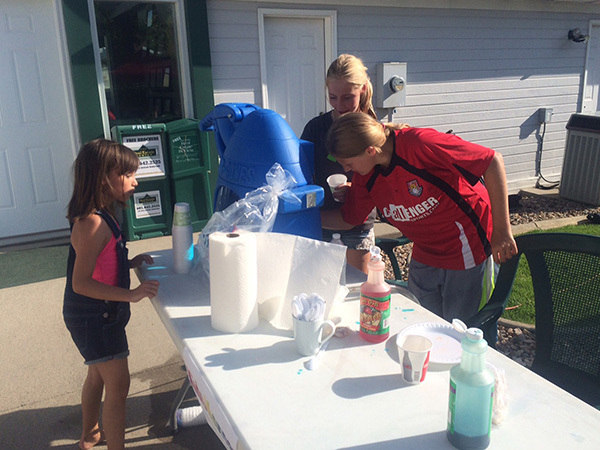 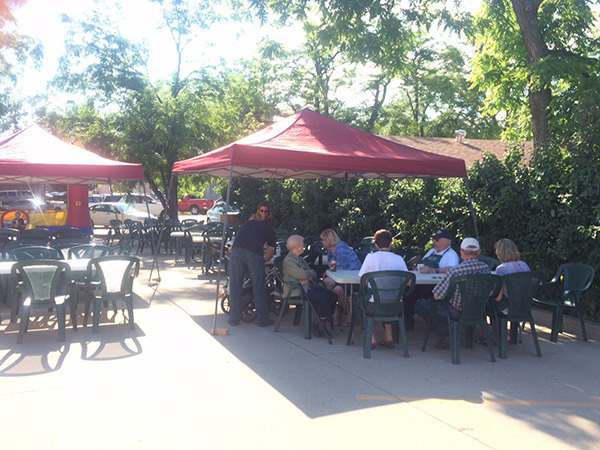 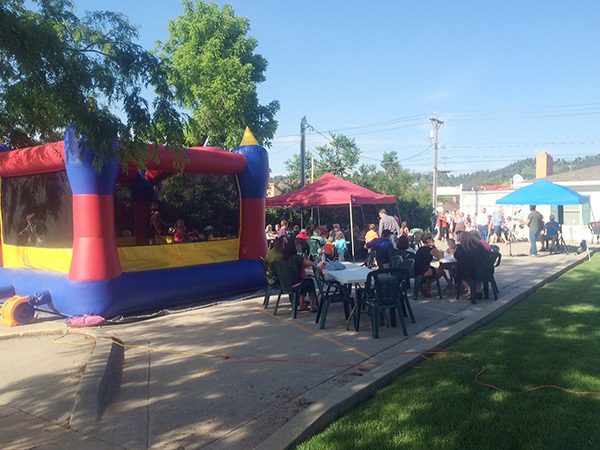 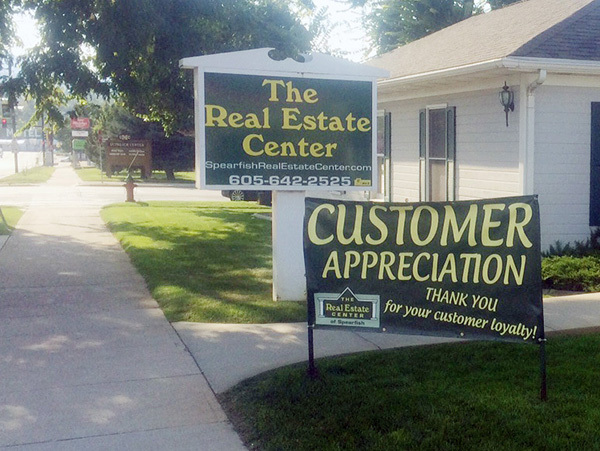 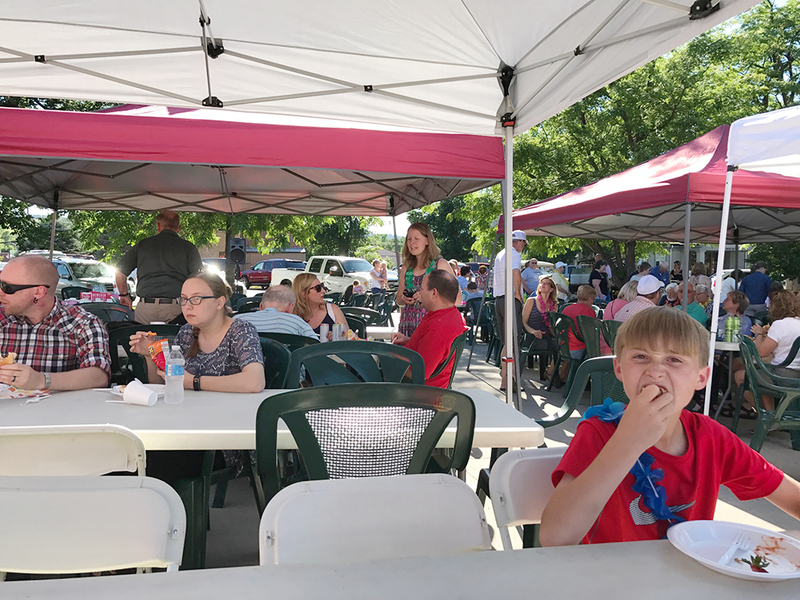 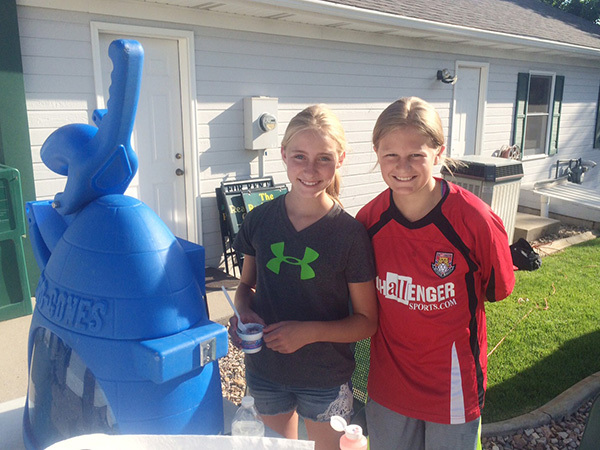 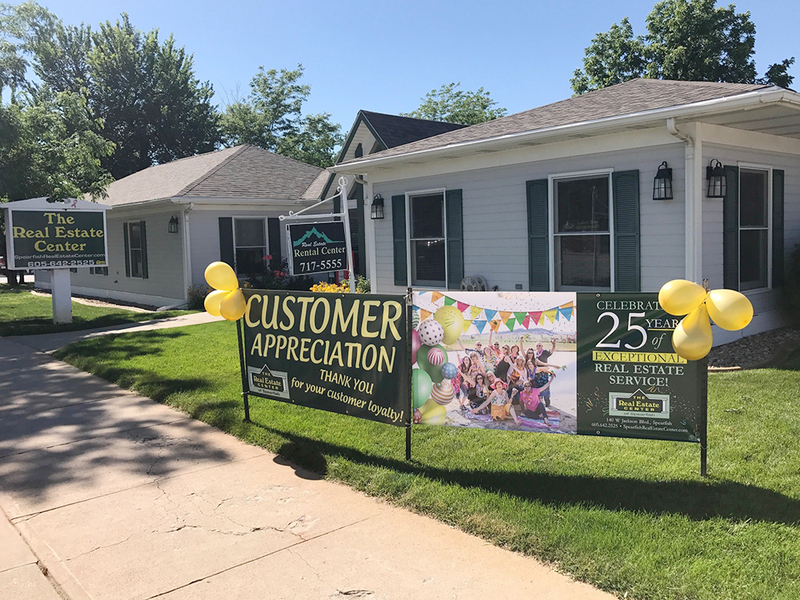 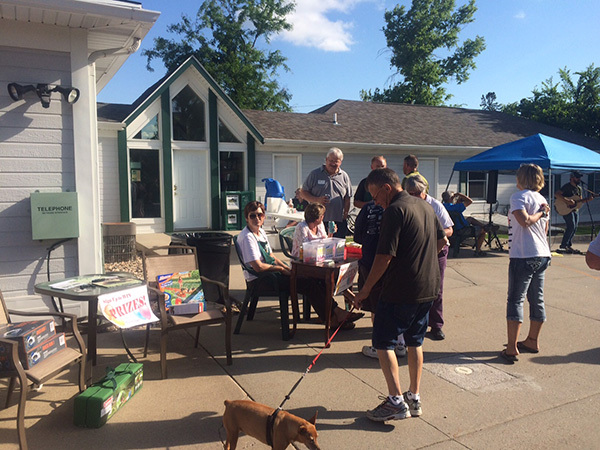 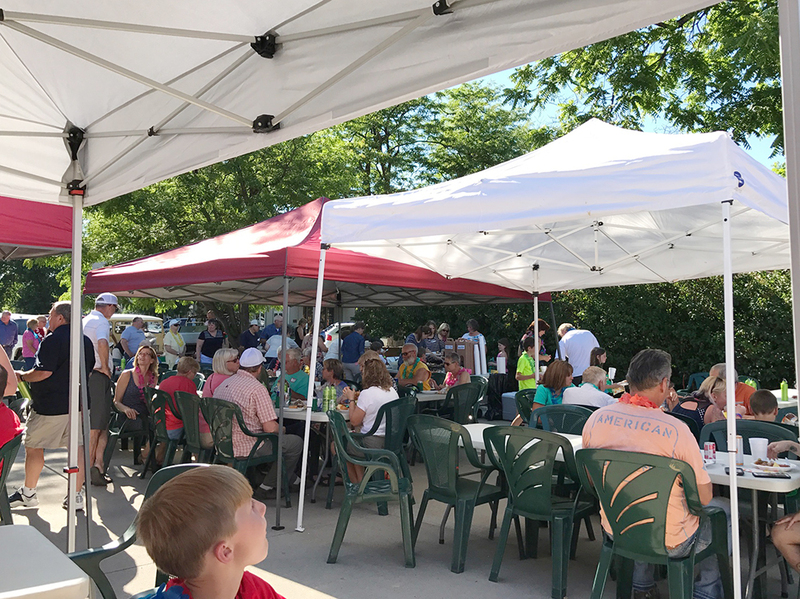 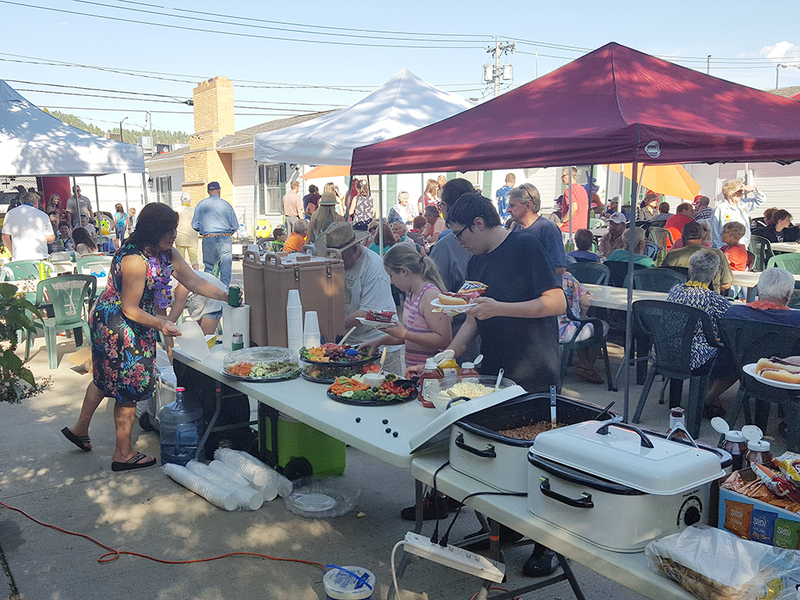 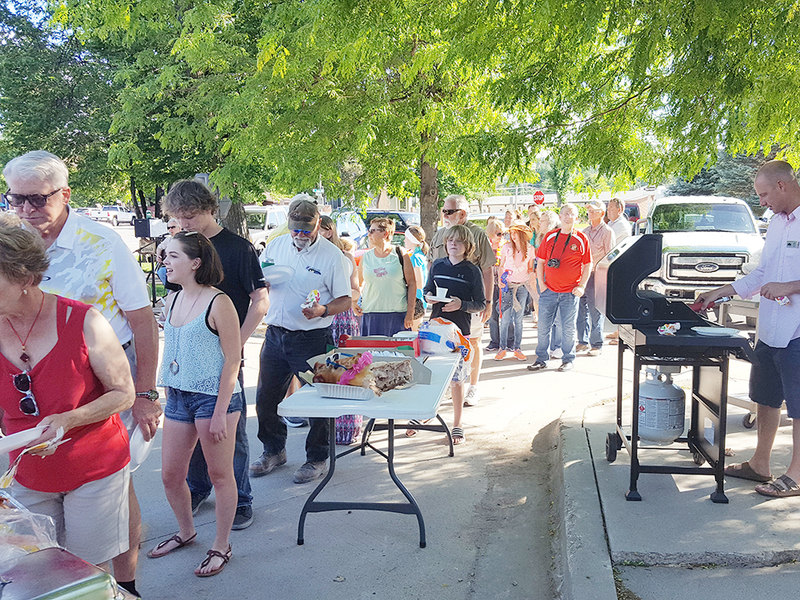 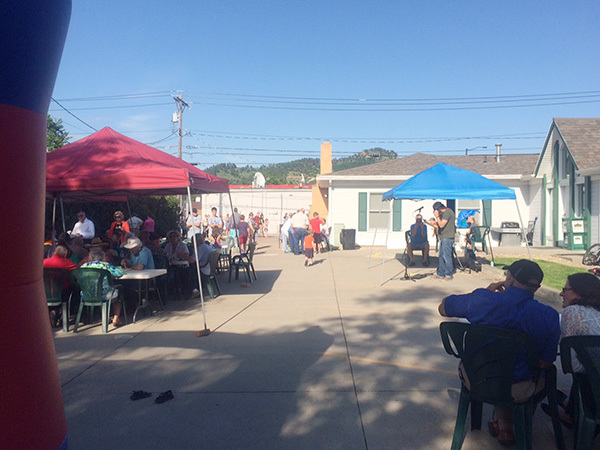 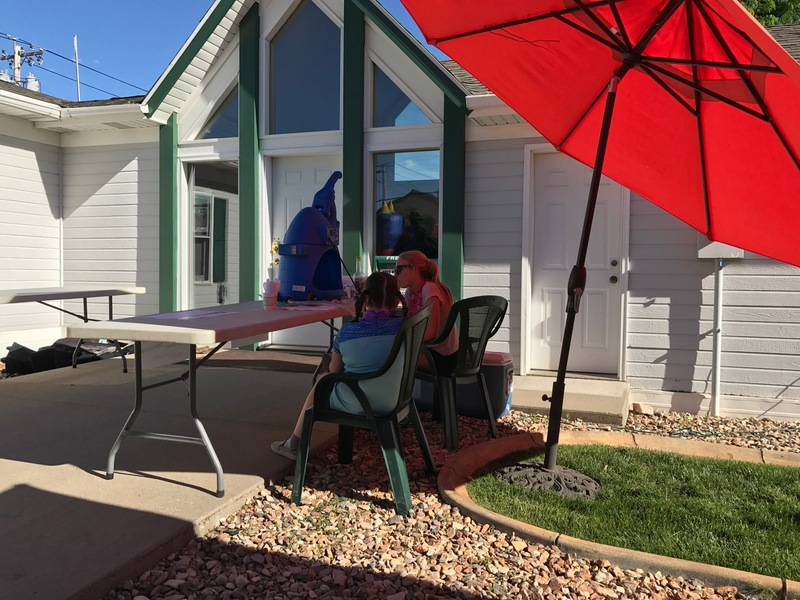 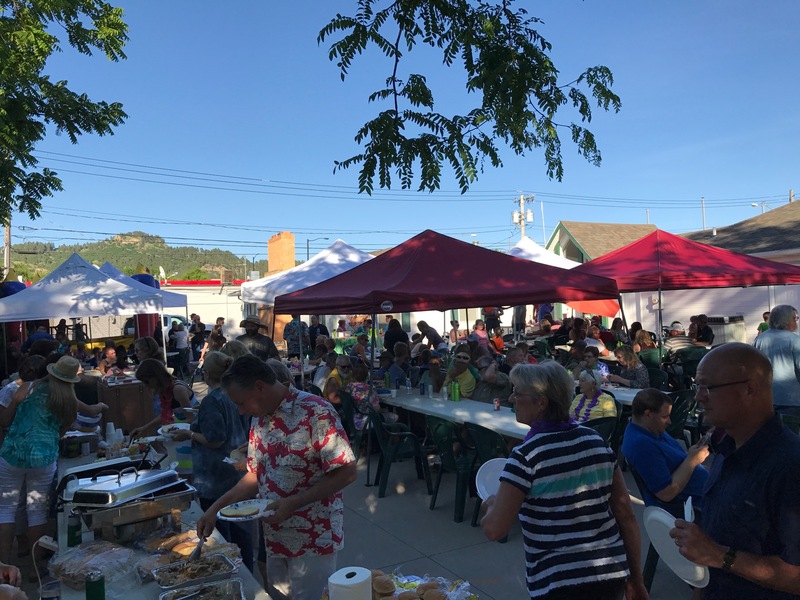 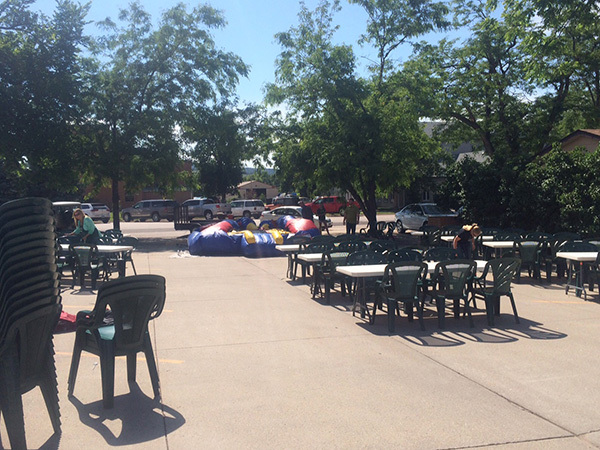 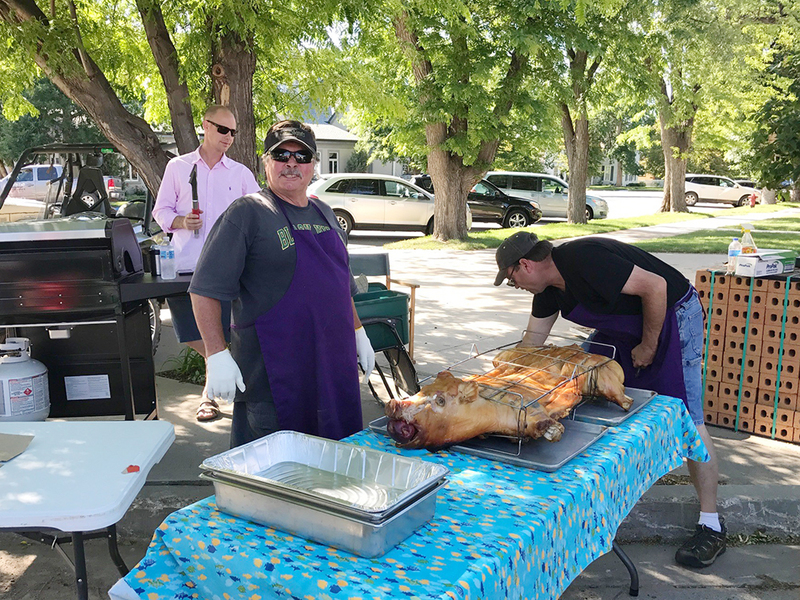 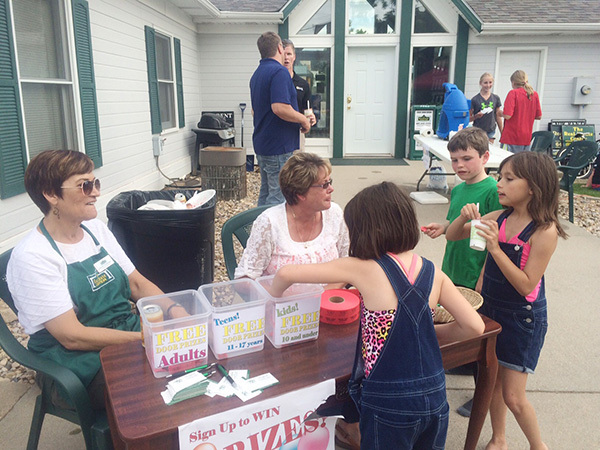 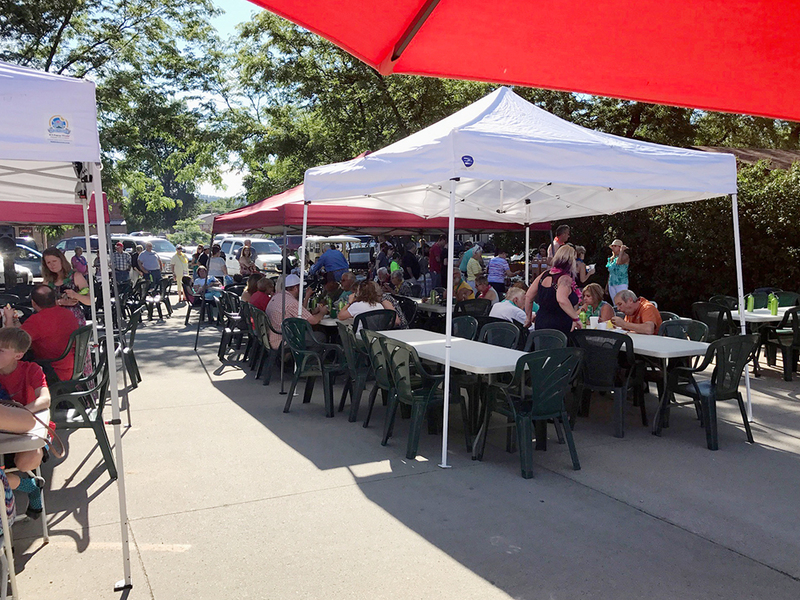 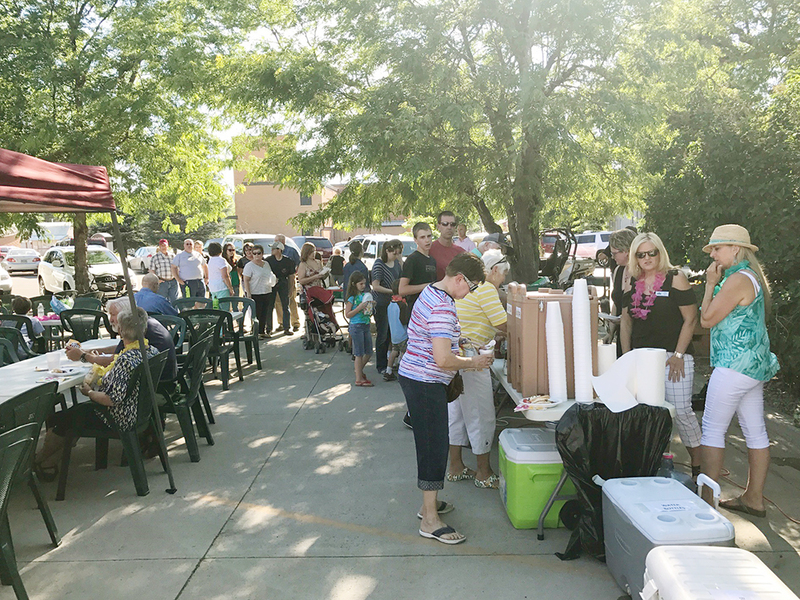 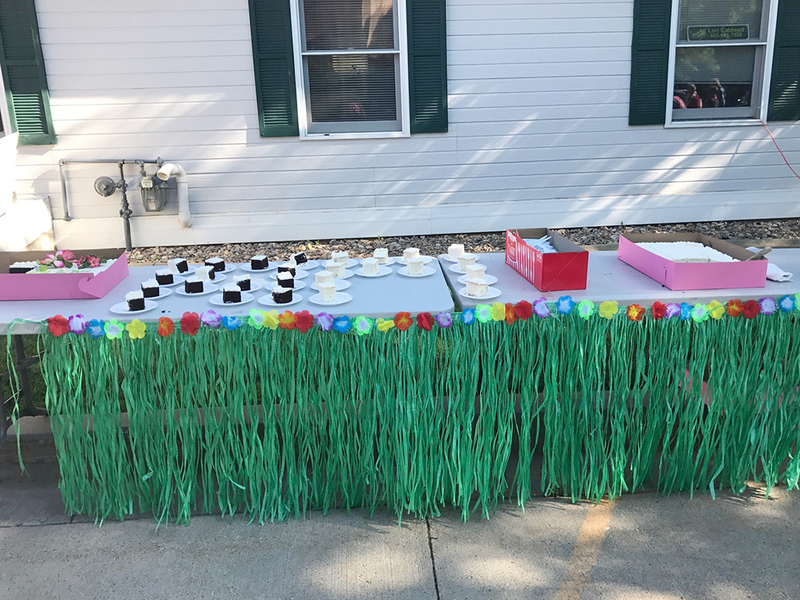 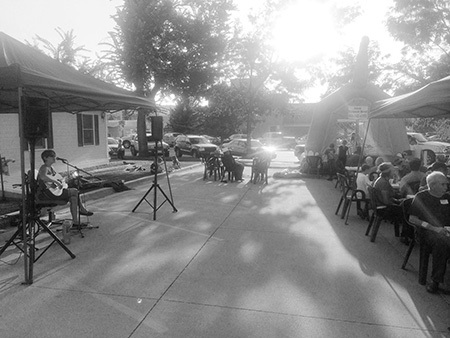 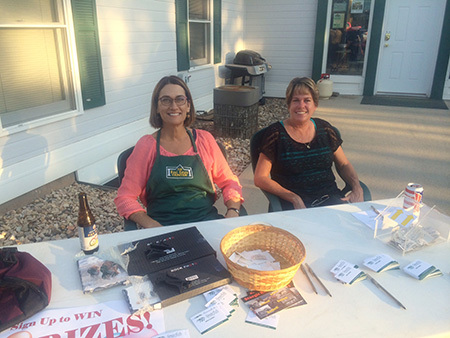 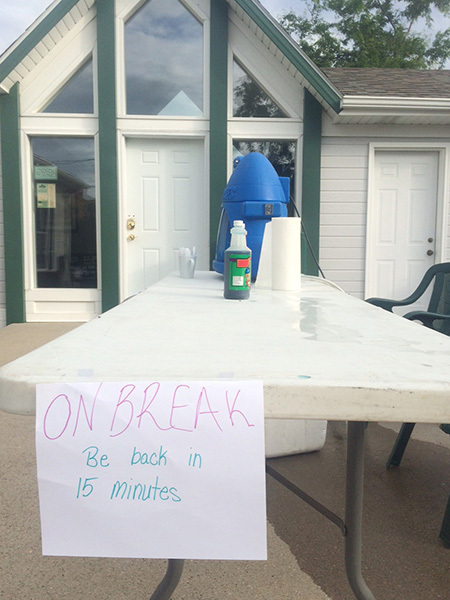 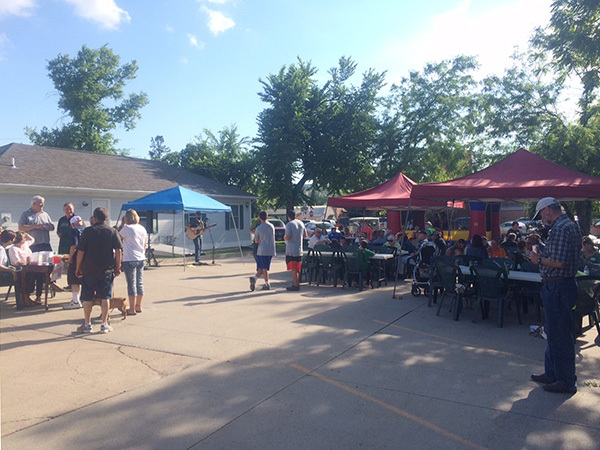 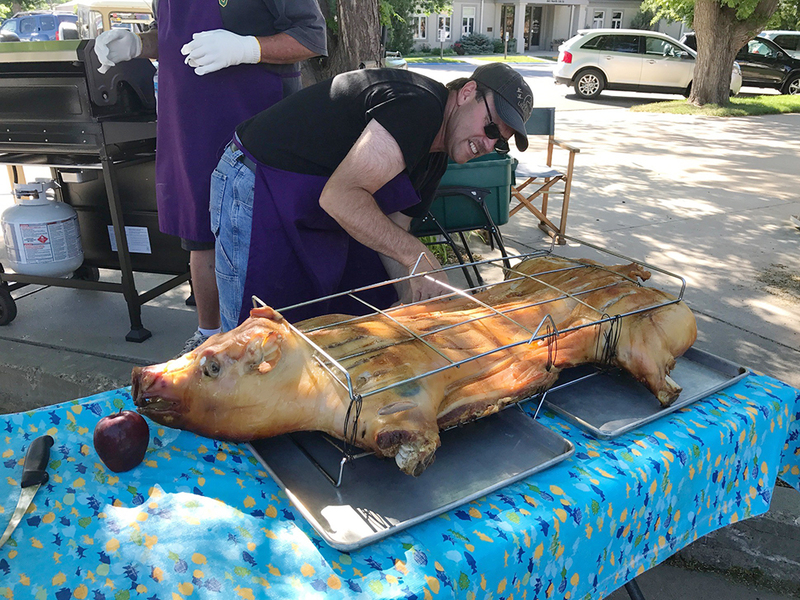 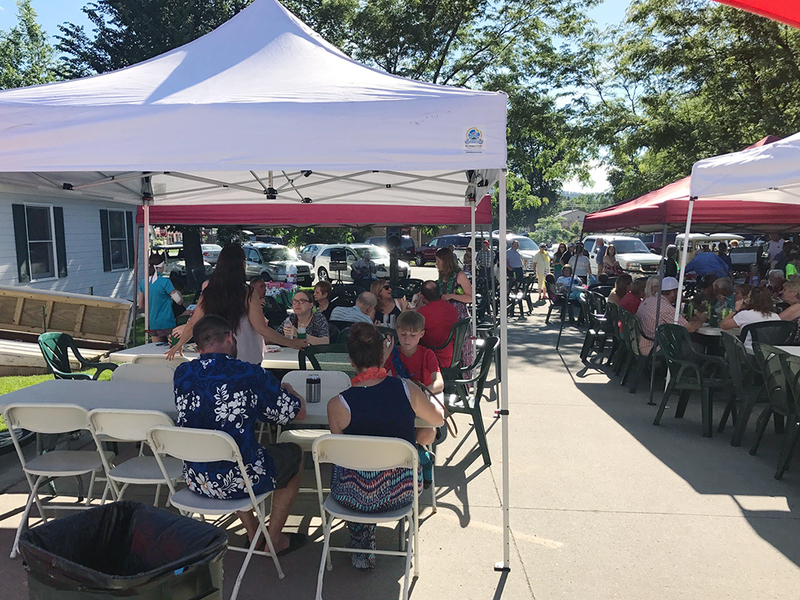 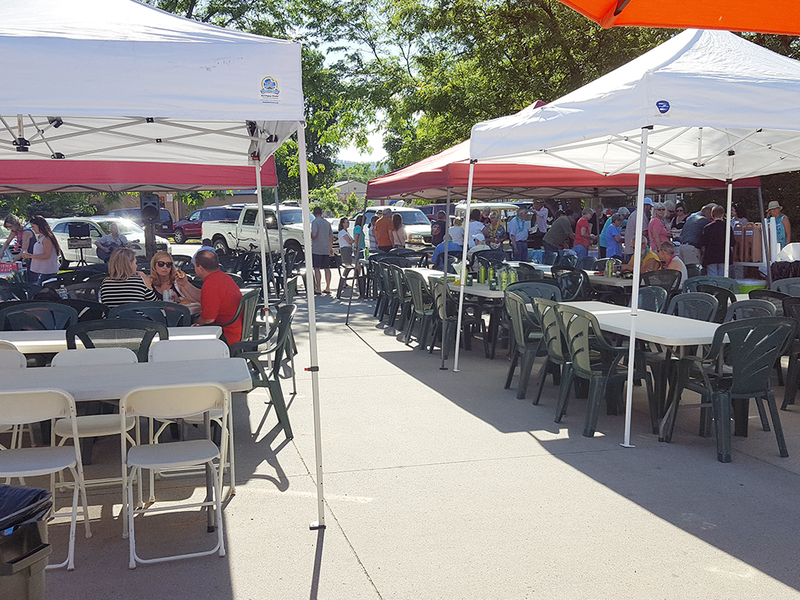 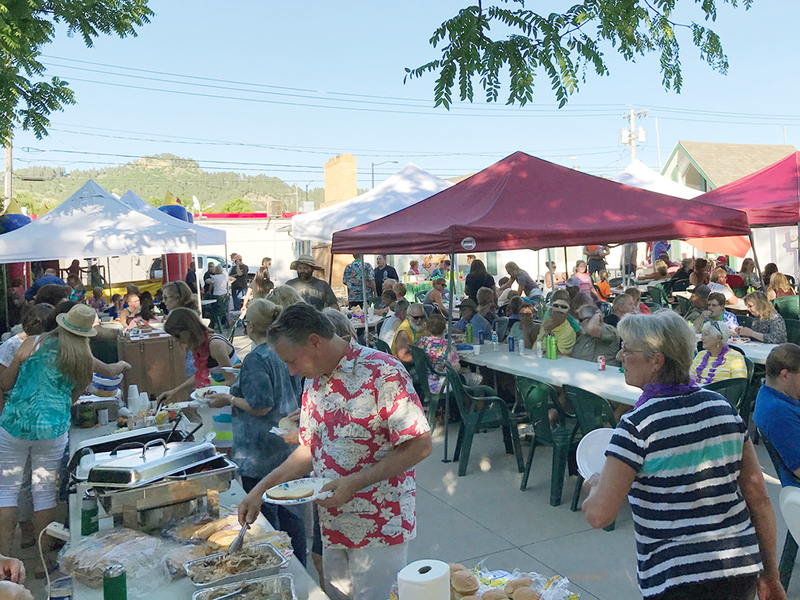 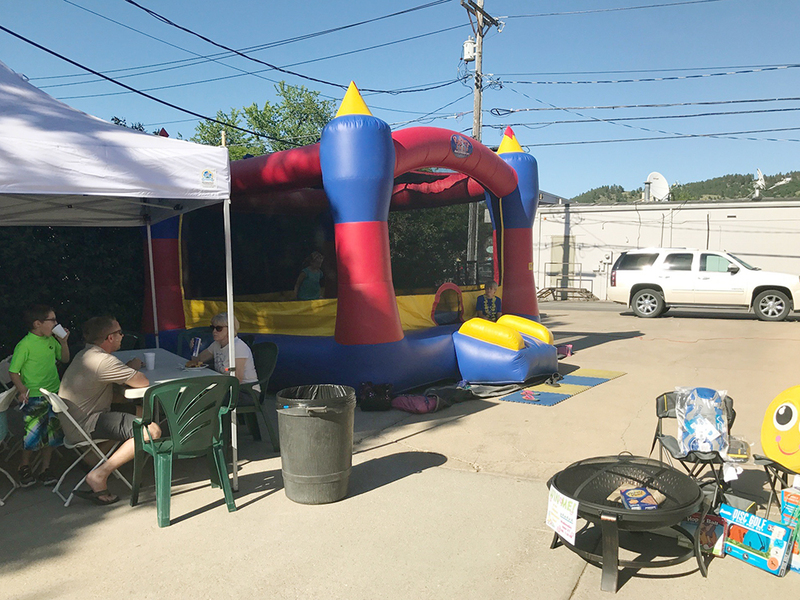 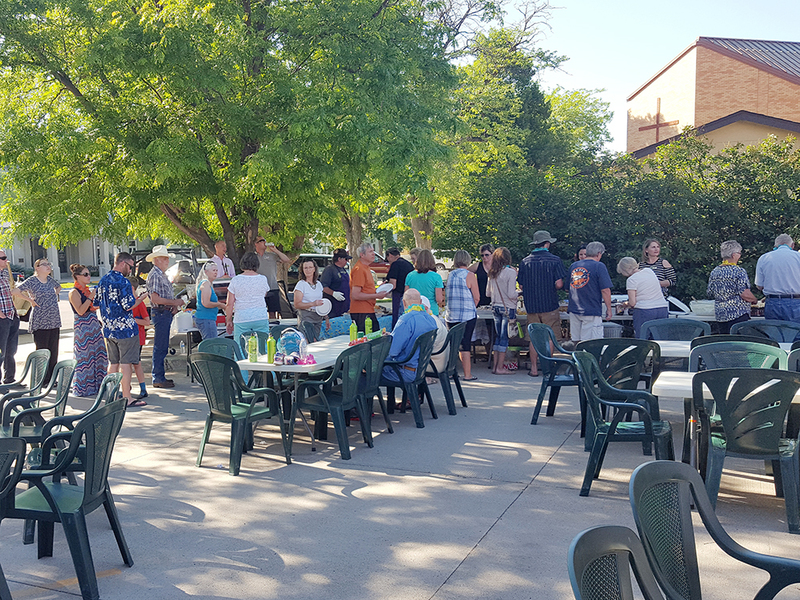 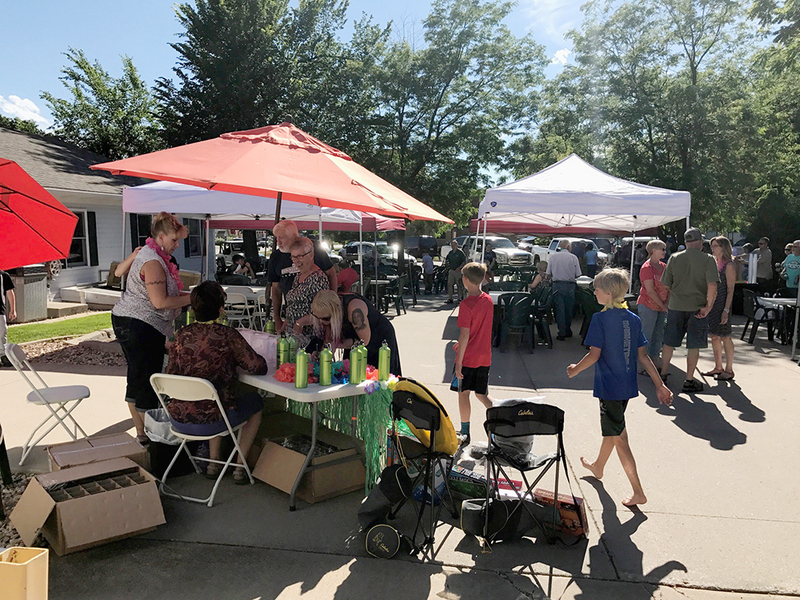 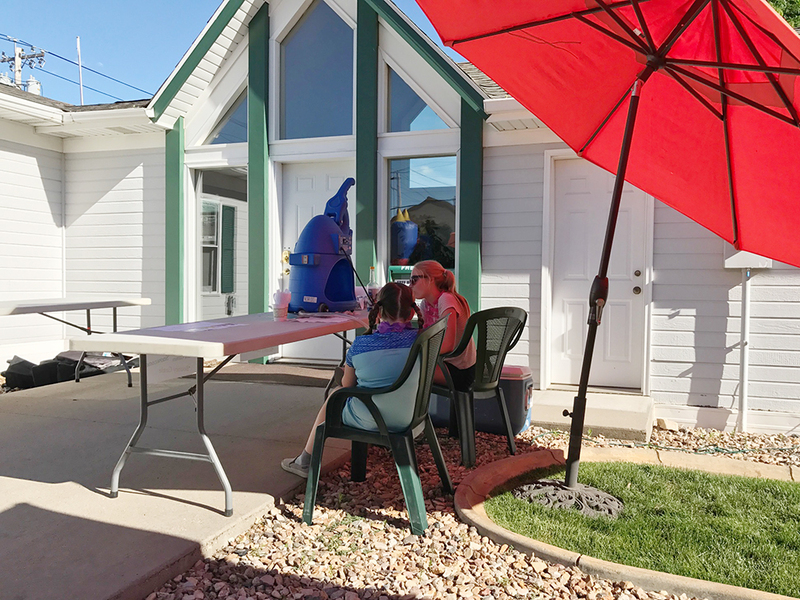 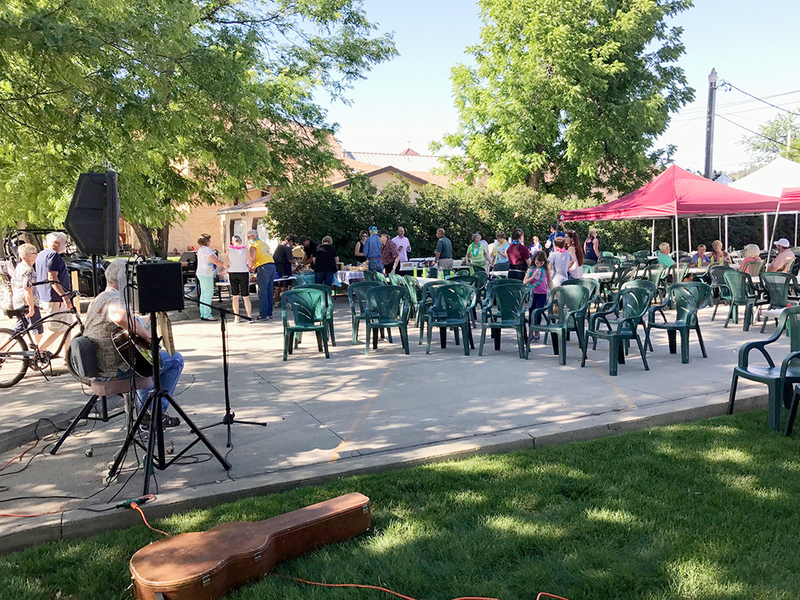 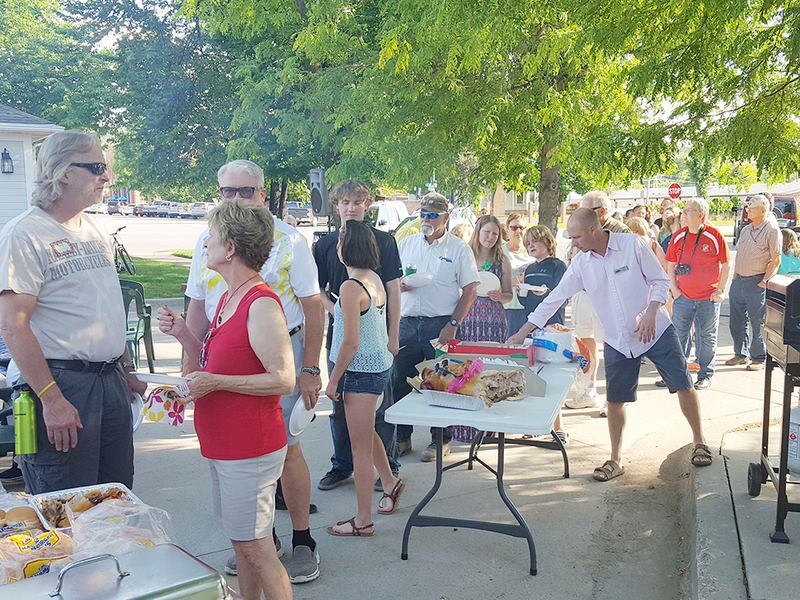 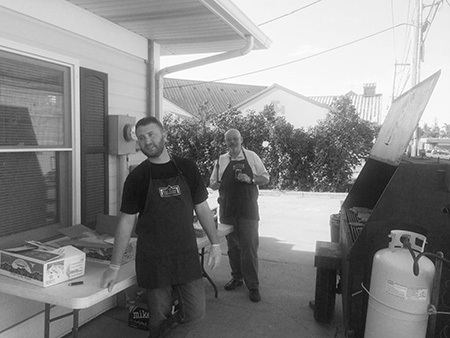 We had great live music by Tom Pavlowich again this year, a yummy Pig Roast, the Bouncy Castle, lots of fantastic prizes (Thank you Alpine Impressions and the Real Estate Center of Spearfish), and the Snowcone Machine. 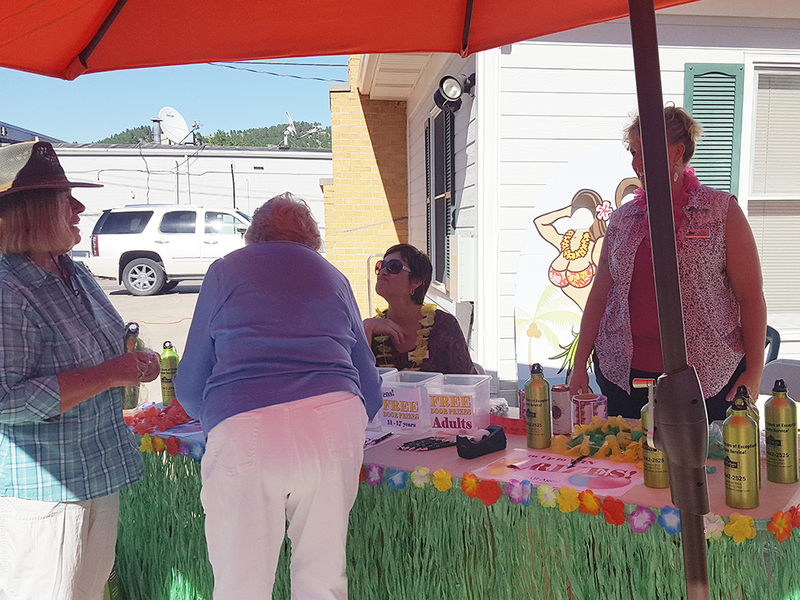 Everyone received a Hawaiian Lei and a 25 Year Anniversary Real Estate Center of Spearfish water bottle. 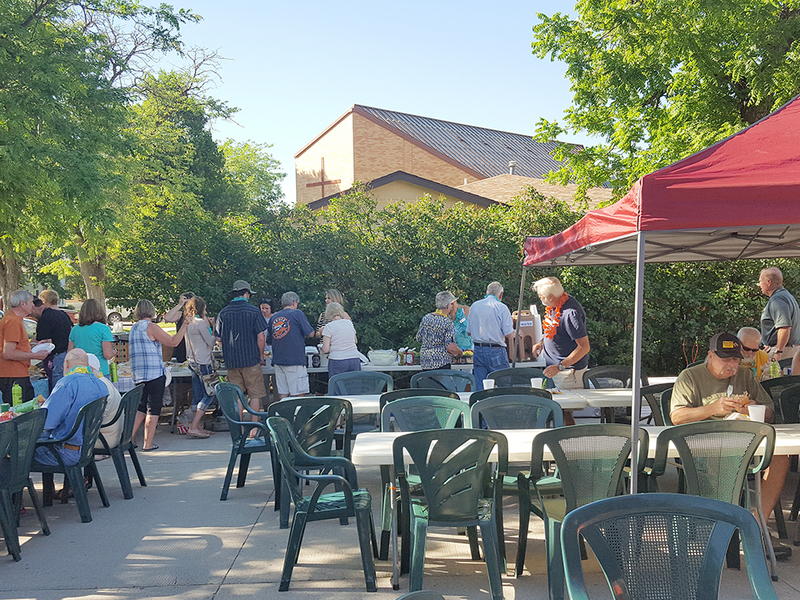 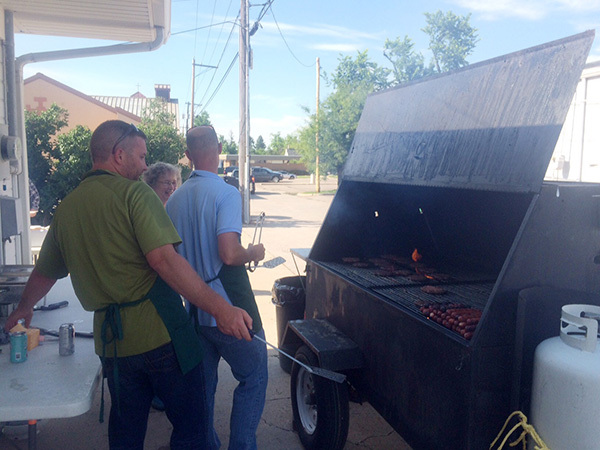 Another perfect evening for our 2016 Customer Appreciation BBQ! 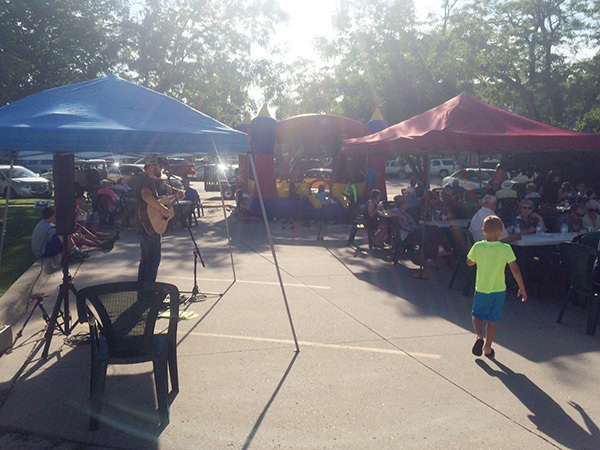 THANK YOU to our clients for coming out and spending the evening with us! 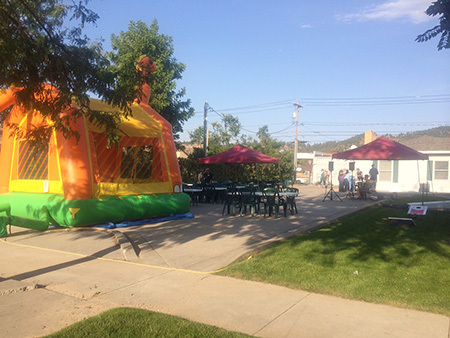 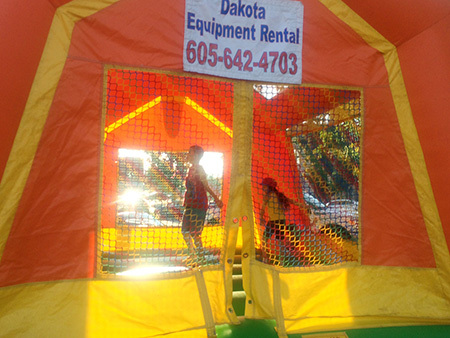 We had great live music by Tom Pavlowich, delicious food by Beth Mathis and A'viands, the Bouncy Castle provided by BH Party On Productions, lots of fantastic prizes (Thank you KJMahoney Photography, Alpine Impressions and the Real Estate Center of Spearfish) the Snowcone Machine from Dakota Equipment Rental. 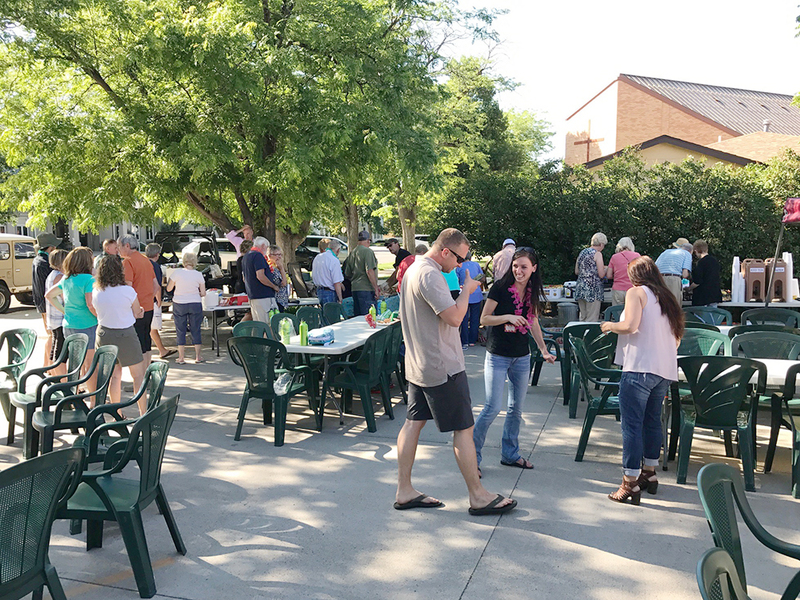 Thank you to Beth Mathis for organizing the yummy food again this year, BHSU for the use of their Grill, Heath Johnson for the fantastic music, BH Party On Productions for the Bouncy Castle, Dakota Rental for the Snowcones, all of our Donors for the Great Prizes and to all of our Wonderful Clients for coming out and joining us! 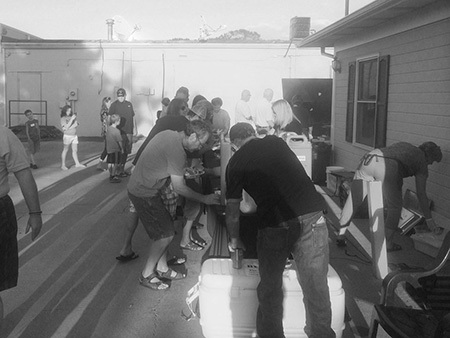 We look forward to seeing you all again next year! 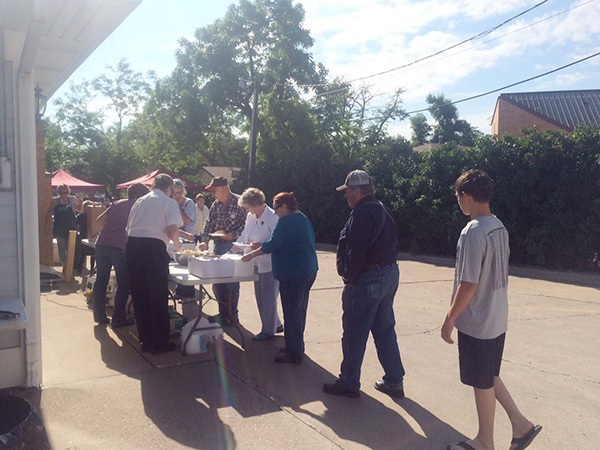 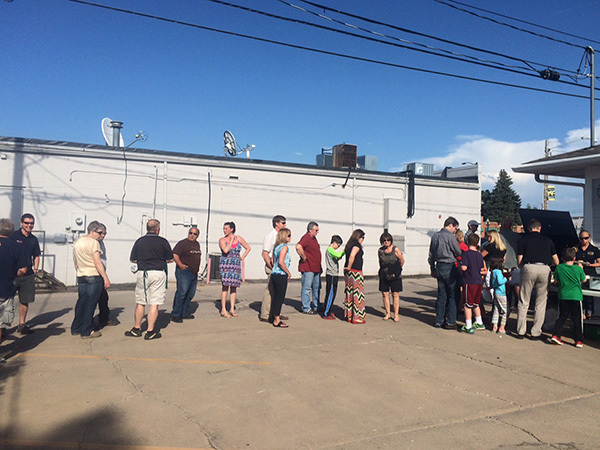 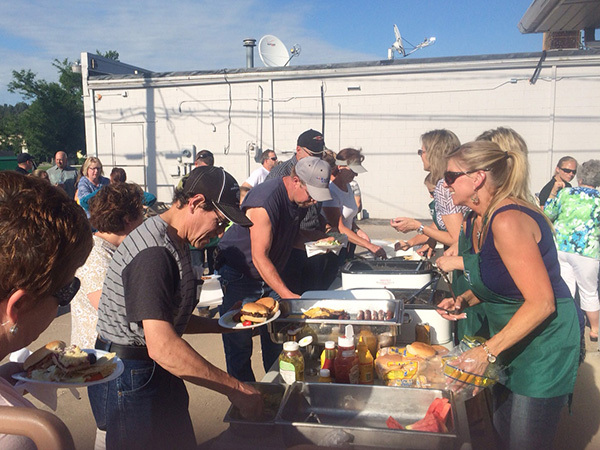 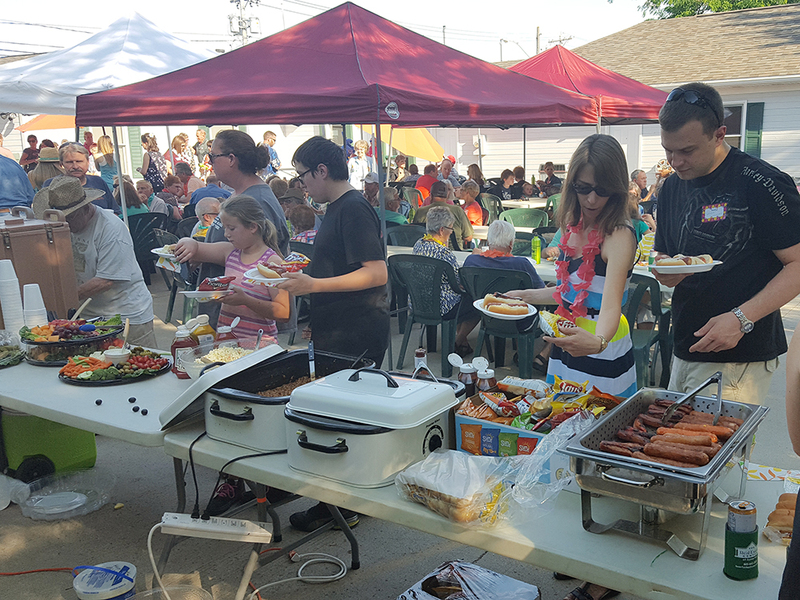 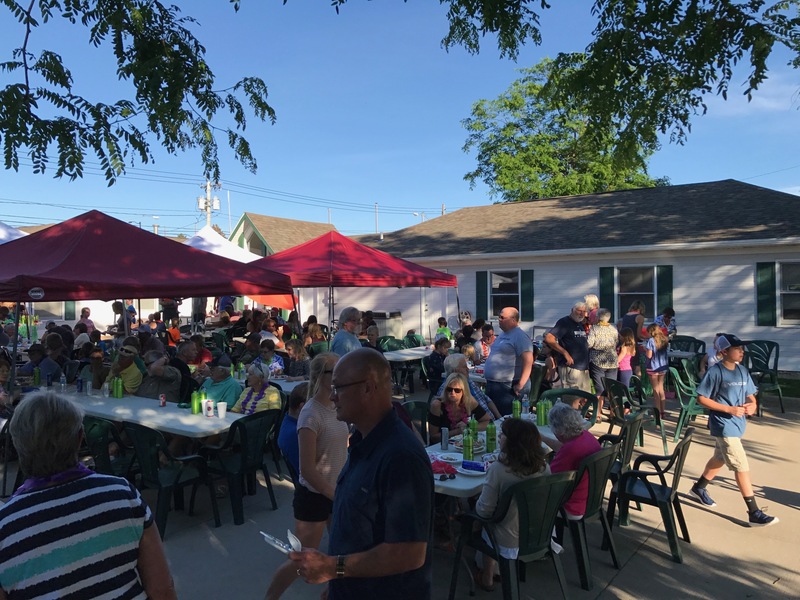 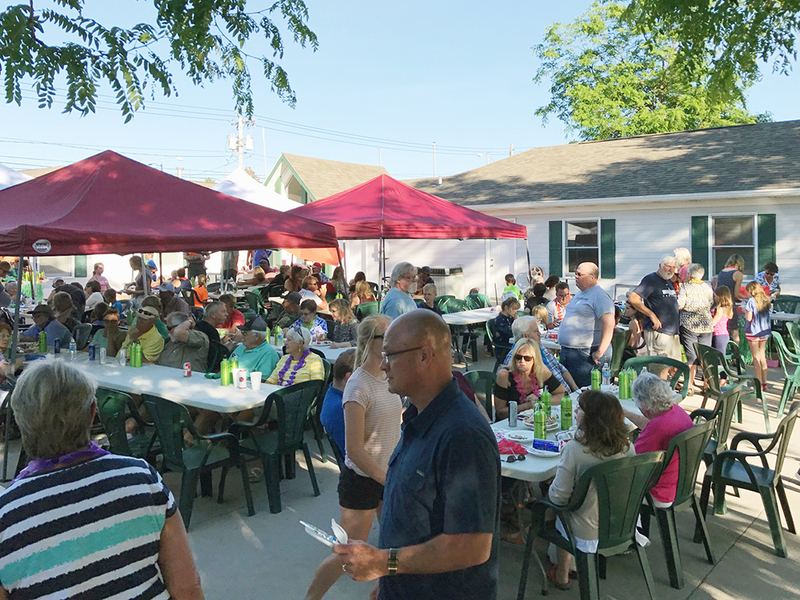 A BIG THANK YOU to all our guests for coming out to our 2014 Customer Appreciation BBQ, and for making it an absolutely perfect evening! 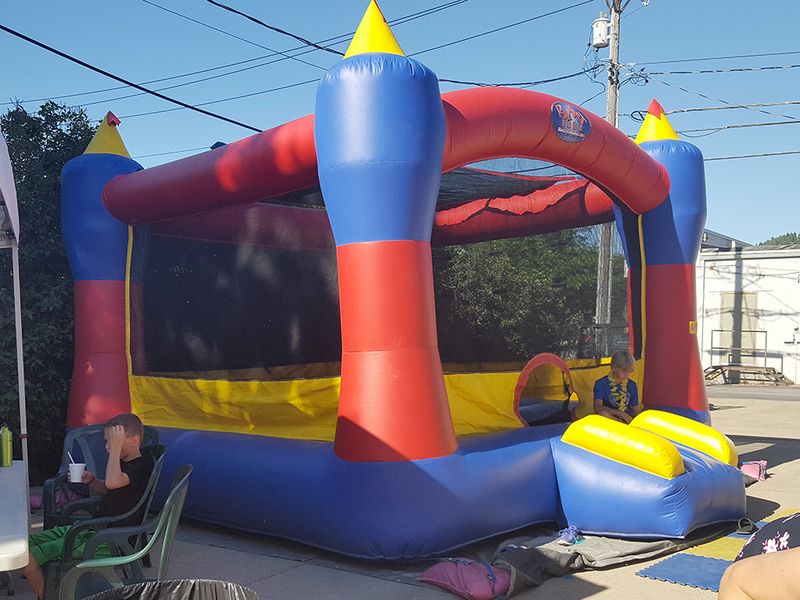 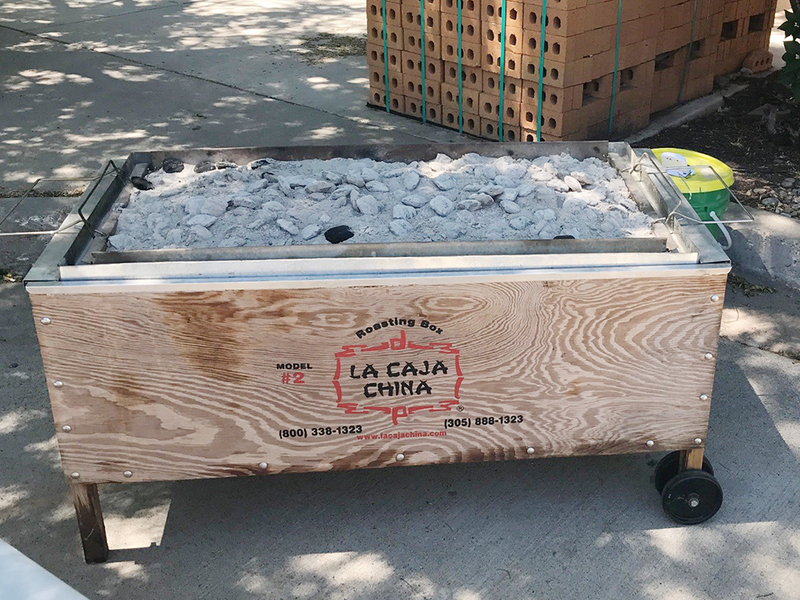 We would also like to THANK the Cedar House for the delicious food, Jami Lynn for the fantastic music, Dakota Rental for the fun Dino Jump Tent and to all of our donors for the great prizes! 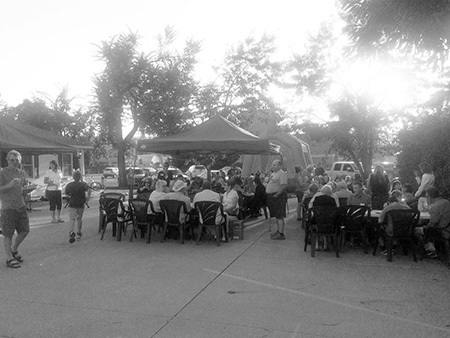 We look forward to seeing you all again next year!